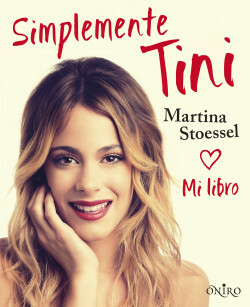 this book Tini talks about her childhood, how she grew up in her family, and recalls her fi rst steps in school. Then success came, and with it a new life, tastes, clothes, love, friends... the world of a teenager, but a very special one. France (Albin Michel), Italy (Salani), Poland (Zielona Sowa), Portugal (Marcador), Hungary (Colibri) and Bulgary (Egmont).